The fillers and chemicals that manufacturers put into some pet foods are scary. Here are some things to keep in mind as you’re looking at the labels. Choosing “the best” dog food is easier said than done. Watching all the ads for pet food on TV, you’d think that every meal for your dog or cat is a sumptuous buffet of meaty flavors, packed with vitamins and minerals. Back in the real world, however, it’s a different story. What makes this difficult is that billions of dollars are spent to convince you, your breeder, your vet, your government and most of your friends with pets that you must vaccinate your animal every year, feed only scientifically 100% balanced nutritional pet food, etc. The bottom line: In my opinion, it’s impossible to find a commercially produced pet food that can provide a complete substitute for a balanced diet prepared at home. This is food as nature intended it. When I simply ask people to change their pets’ eating habits, the supplements they take regularly and the way they exercise, those pets have discovered a joy, vitality and health that their humans did not believe was possible. The goal of good nutrition is to supply the body with appropriate, absorbable nutrients. But it is important to pay attention not only to a pet food’s chemical composition, but also its bioavailability (specifically that of its raw ingredients). 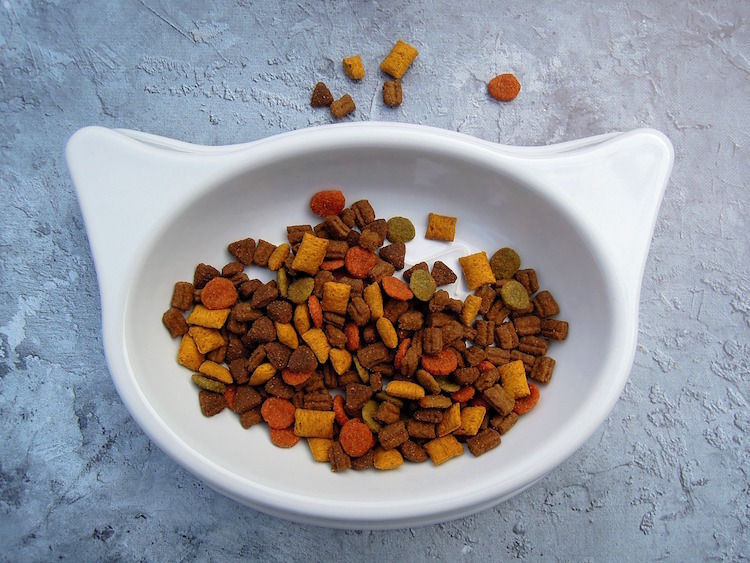 Yes, it may be the case that many dogs and cats have gotten by on a diet of low-quality kibble, but that doesn’t mean it’s the best choice for your own pet. Think like a chef and start with the ingredients. Just because a bag is colorful and says, “Formulated by a veterinarian” or “Now with even more meat!” doesn’t mean it’s healthy. Also, terms like “gourmet” and “premium” on pet food labels are practically meaningless. These products are not required to uphold any higher standard of quality. Even a claim of “human-grade meat” is questionable. For example, meat that was once deemed safe for people may have spoiled and found its way into the pet food. Sure, many dogs and cats have gotten by on a diet of low-quality kibble, but that doesn’t mean it’s the best pet food. If you’re shopping for a healthy commercial dog or cat food to use as a base diet for your pet, there are some important things to keep in mind as you’re looking at the labels. First, the way you’ll find things worded by the Association of American Feed Control Officials (AAFCO) can be quite sneaky. Ask yourself why the ingredient names go in a particular manner. If it seems mysterious or nonspecific, consider switching brands. The best pet food for most is high in protein and low in fillers. In general, at least two meat sources that are named such as “lamb,” “turkey,” “chicken,” “elk,” “salmon,” “beef,” should show up within the first five ingredients. A protein formula that is adequate should be able to maintain the health of not only your animal’s body but also its immune system, all without causing too much stress to the kidneys and liver. TIP: If you want to assess a pet food’s quality quickly and easily, look at the FIRST TWO ingredients on the label. One of these should include a specifically named protein, such as “beef,” “turkey,” “lamb” or “chicken.” Stay away from pet foods that contain chicken byproducts and meat byproducts as these frequently include waste parts as well as rejected meats. Avoid common, inexpensive fillers — though their presence isn’t necessarily a deal-killer. Poorer-quality grains that are reused from human industry are common but low in nutritional value. The pet food should ideally contain whole grains (ideally organic) that have their nutrients and fiber intact. Avoid grain byproducts such as white flour, brewer’s rice, bakery fines and wheat middlings — these have lost most of their nutrition during processing. Another hugely important element is high-quality protein. At my practice, we recommend choosing a food that is “super premium” and is selected based on the age of your cat or dog. You can find super premium foods at many non-chain pet stores that specialize in healthy pet foods. Supplement the super premium food using fresh meats that are human-grade and preferably free-range or organic as well as free from antibiotics, pesticides and hormones. Yes, you can cook the meat. Optimum nutrition greatly contributes to your dog or cat’s day-to-day wellness. Let’s return to those low-quality supermarket pet foods we talked about earlier. Keep looking at that label. “Animal fat” and similar nonspecific ingredients are frightening. Working from the vague AAFCO definition, we can even assume that animal fat may be 4-D (meaning the animal was dead, diseased, disabled or dying before it was slaughtered). Not to mention, the chemical additives and preservatives used to process animal fats may cause chronic allergies and skin problems. With a super premium food, you’ll get higher-quality fats — vegetable oils rather than highly processed animal fats. Ethoxyquin, a poison, is banned from human food — but incredibly, it’s fair game in some commercial pet foods. So are BHA (butylated hydroxyanisole) and BHT (butylated hydroxytoluene), which have been linked to cancer. Make certain these three preservatives are not on your chosen brand’s list of ingredients. You should look for natural preservatives (such as the herb rosemary or vitamins E or C) instead of chemical additives (such as propylene gallate, propylene glycol, BHT, BHA or ethoxyquin). 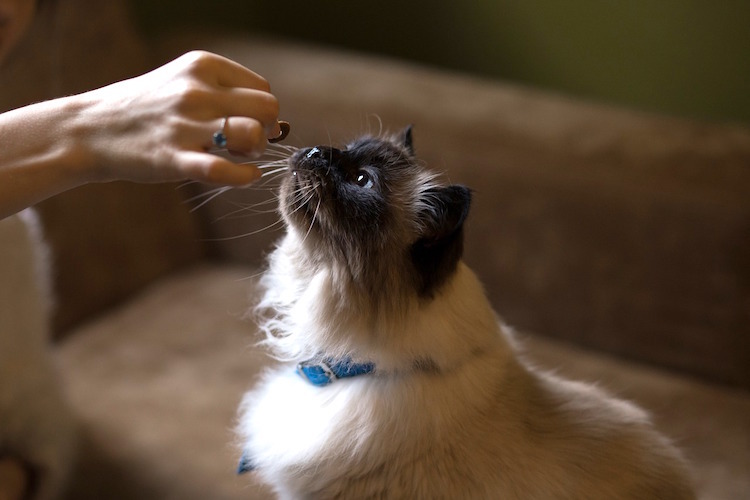 Even though there is more and more evidence now that these chemical-based preservatives may harm your pet’s health, it is still normal within the industry to slip them into various pet foods. These chemical additives and preservatives may lead to aggressiveness, mood swings, hyperactivity, and regurgitation after meals or skin allergies. Note: “Tocopherol” in the ingredients list may sound like some sort of harmful chemical, but it’s basically vitamin E’s official name — it is a natural antioxidant. Fresh vegetables provide antioxidants and phytonutrients. There is a catch with any pet food that is commercially available, including those that are branded as “all-natural”: The food is exposed to very high temperatures during cooking, which destroys many of the antioxidants, phytonutrients and vitamins that occur naturally as well as almost all precious enzymes. So these “life force” nutrients can be found only in raw food. When you add a daily serving of raw fruits and vegetables as well as a vitamin-mineral supplement to your dog or cat’s diet, you will be providing antioxidants and phytonutrients that are quite different from those poor-quality ones that many commercial pet foods add to “enrich” their products. 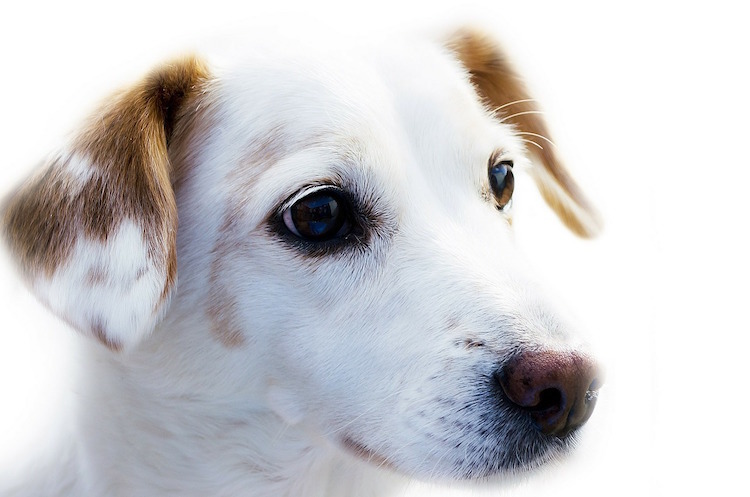 This is especially important for senior animals or those with any type of condition like arthritis, chronic skin disease or digestive upsets such as chronic diarrhea. Remember this: Optimum nutrition greatly contributes to your dog or cat’s day-to-day wellness. J. Daryll Chester, “Optimum Health And Immune System Support With Proper Nutrition,” Nutricula: The Science of Longevity Journal, May 30, 2013. Animal Nutrition Technologies, “For Consumers” (web). 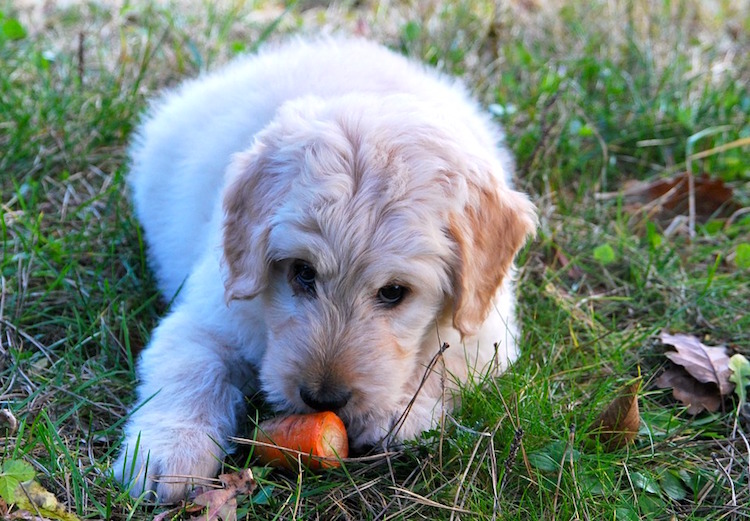 Dr. Robert S. Goldstein, VMD, “Food Plan Recommendations,” Earth Animal Wellness Library (web). 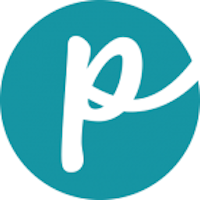 This article was written for Petful by Dr. Michel Selmer, DVM. Dr. Selmer is the founder of Advanced Animal Care Center, in Huntington Station, New York. He focuses on holistic or integrative veterinary medicine, considering all aspects of the animal’s life as well as the combination of conventional and alternative treatments. Dr. Selmer is an accredited member of the New York State Veterinary Medical Society, Long Island Veterinary Medical Association, American Holistic Veterinary Medical Association and the American Association of Traditional Chinese Medicine, and was the vice president of the Long Island Veterinary Medical Society. For more information or to make an appointment or consultation with Dr. Selmer, call 631-367-7387 or visit advancedcareforpets.com.